← IAN DUNLOP. The Monash Forum – of Coal & Horses. ANDREW BLAKERS, MATTHEW STOCKS. 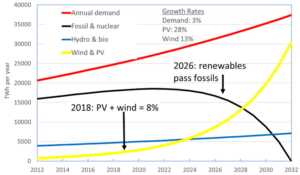 Solar PV and wind are on track to replace all coal, oil and gas within two decades. Andrew Blakers is a professor of engineering at Australian National University. Matthew Stocks is a research fellow at ANU College of Engineering and Computer Science. One Response to ANDREW BLAKERS, MATTHEW STOCKS. 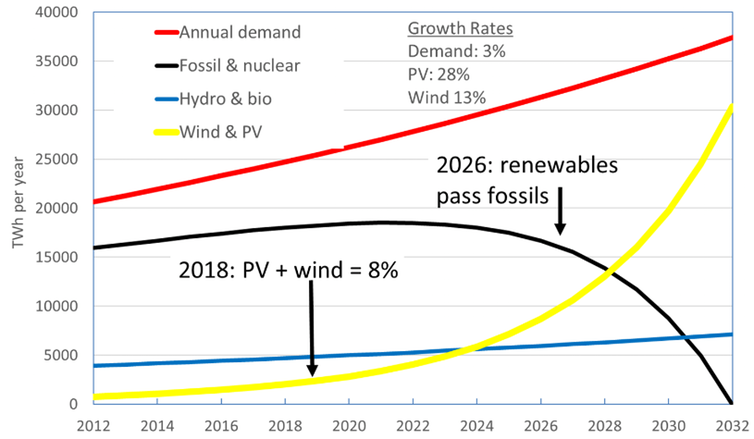 Solar PV and wind are on track to replace all coal, oil and gas within two decades. 1. 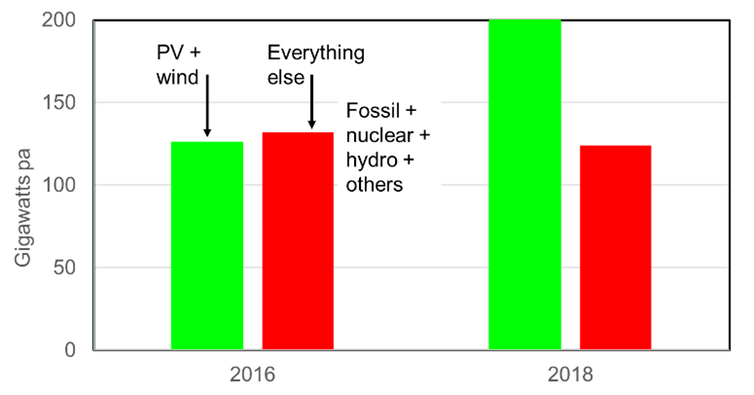 Why subside renewables if, as the post above suggests, the energy they provide is cheaper than new coal-fired generation? The leveled cost of reliability for a wind/solar grid in the paper attached to the above post is estimated to be $AUSD93.00, which seems higher than the cost of new fossil fuel generation. 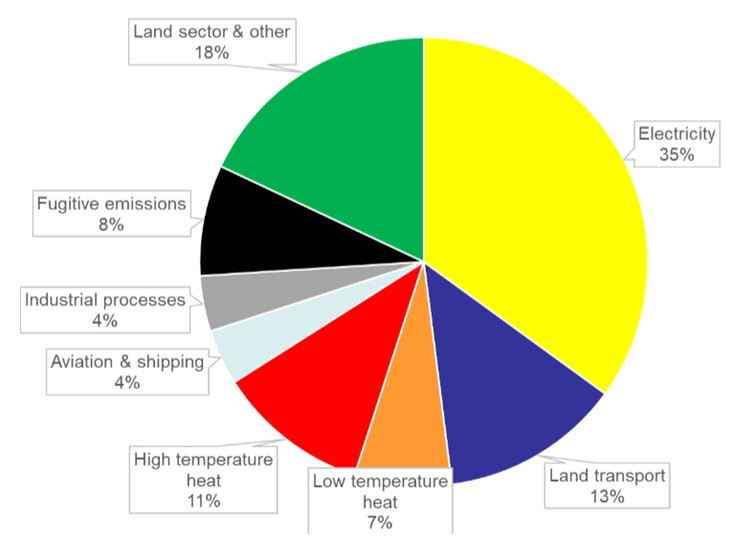 Why would a rational supplier proceed with the higher cost energy? 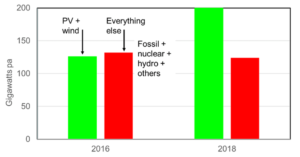 What risk analysis has been done for the possibility that GHG emissions are less damaging than currently forecast (i.e., the rationale for higher cost renewables reduces materially over time)?